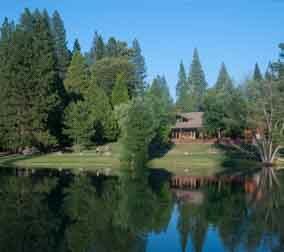 Camp Tawonga offers a number of financial assistance programs for you and your family. 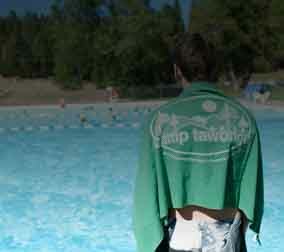 We offer a number of ways for you to get to know Camp Tawonga. 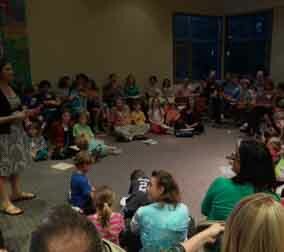 Get all of your questions answered while meeting staff and fellow campers. 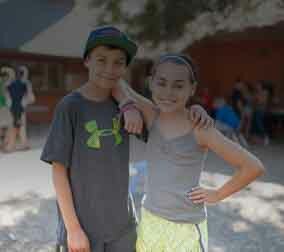 Watch Camp Tawonga videos and look at our photos. 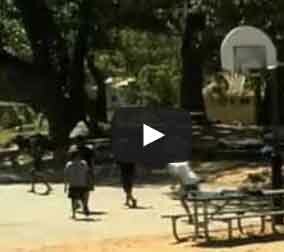 Learn more about a typical day at Camp Tawonga. Have a Tawonga story to tell? Submit your testimonial through our online form by clicking the link below. 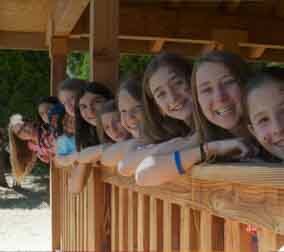 Read stories about how Camp Tawonga has impacted the lives of campers and staff members. Want to contribute? Submit your own story to be added to the Book of life. Learn more about who has made an investment in Camp Tawonga's future and how you can help. Read testimonials from past campers. Tawonga has been a home away from home for children since 1925! 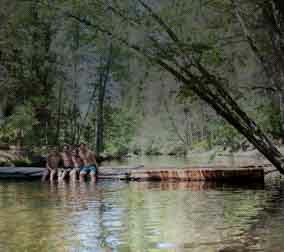 Click below to learn about Camp Tawonga's history. Learn about our excellent summer staff of 160 professionals dedicated to creating an amazing summer experience for children. Follow the link below to learn more about the Camp Tawonga full-time staff. 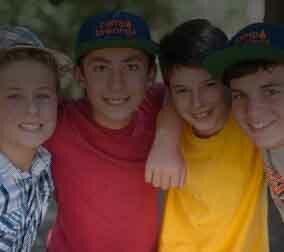 My son had a fantastic experience at Camp Tawonga. He gained a sense of greater self-reliance, appreciated the community/connection with campers and great counselors, and came home singing songs and feeling part of the Camp Tawonga family/tradition. After working at Tawonga for one summer I knew without a doubt that it was the best decision I had ever made in my life.